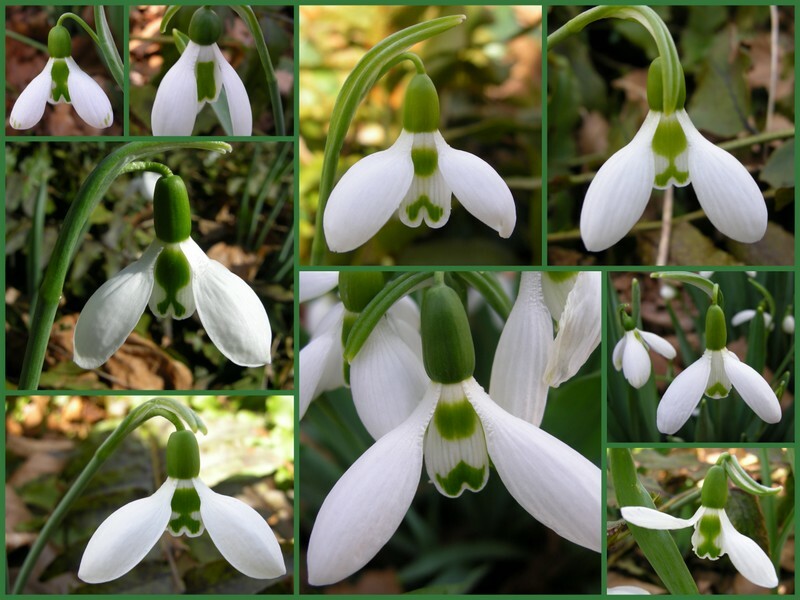 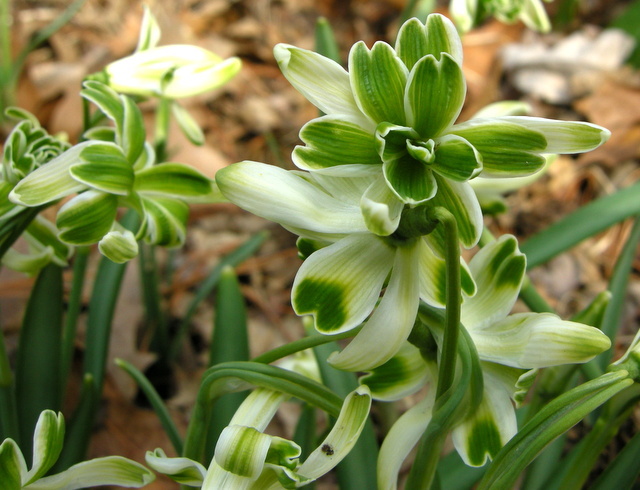 This article includes photographs and colorful descriptions of the 15 snowdrops I am offering for sale in my 2011 Snowdrop Catalogue. 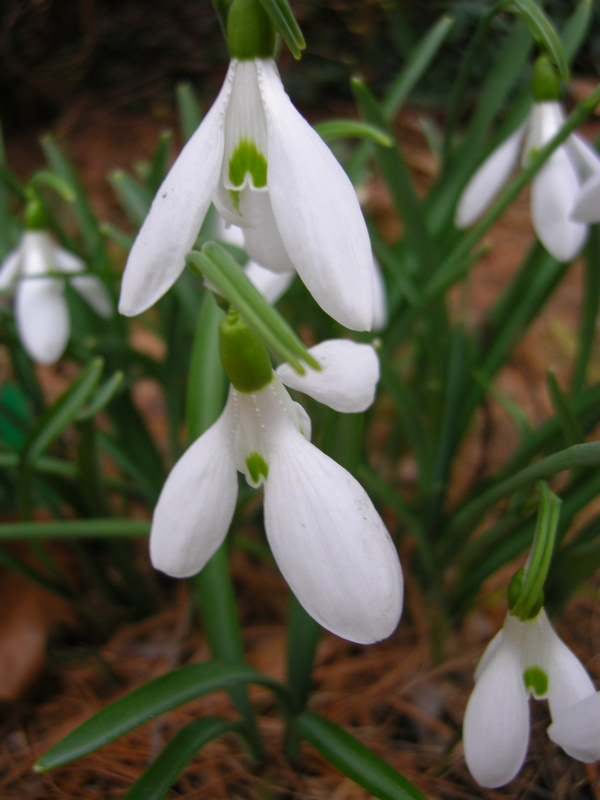 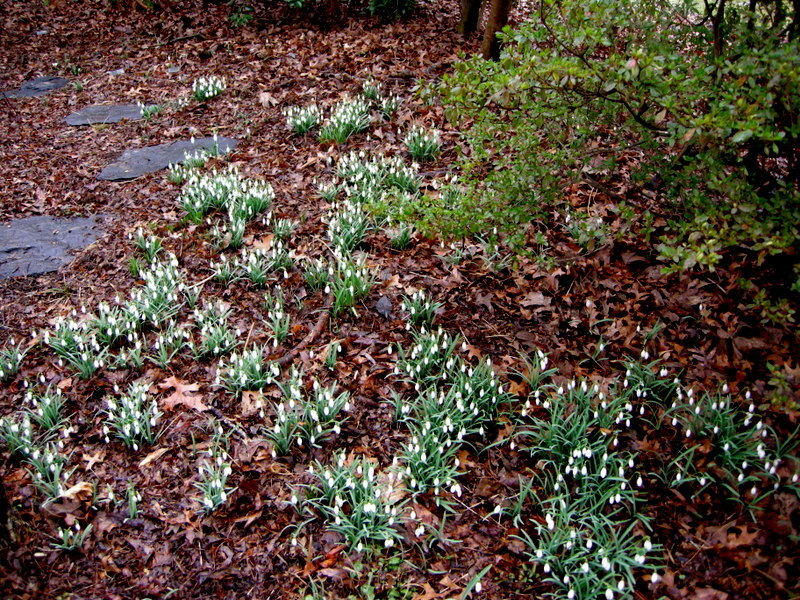 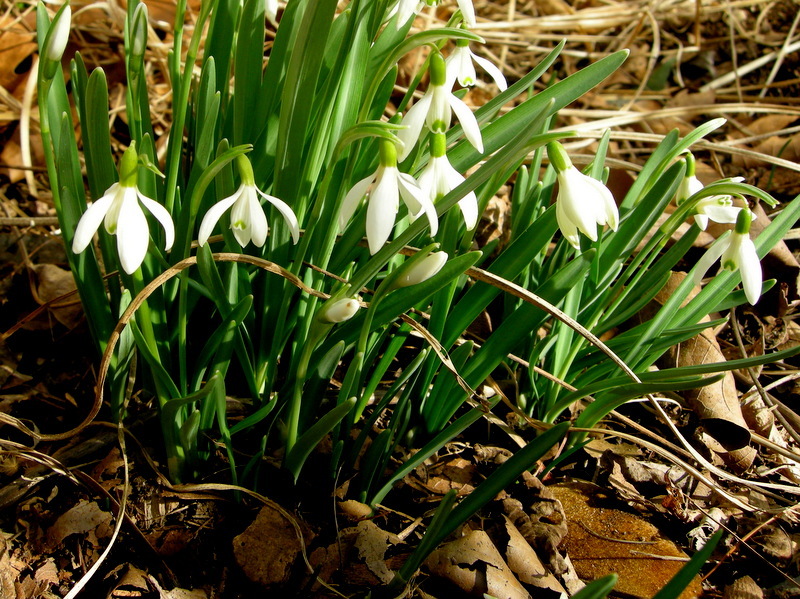 In my article Snowdrops or the Confessions of a Galanthophile, I revealed that I am obsessed with snowdrops. 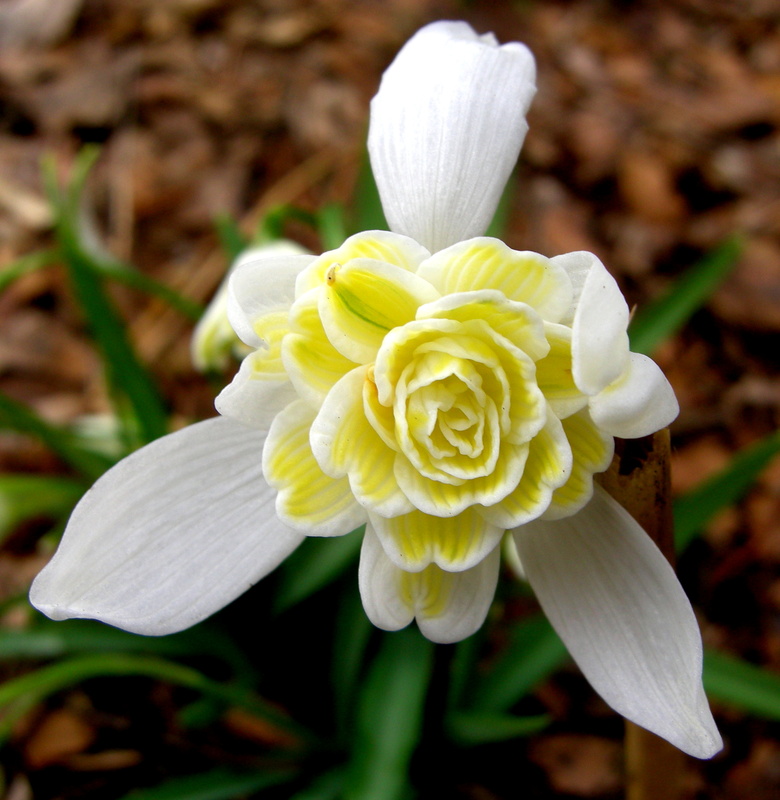 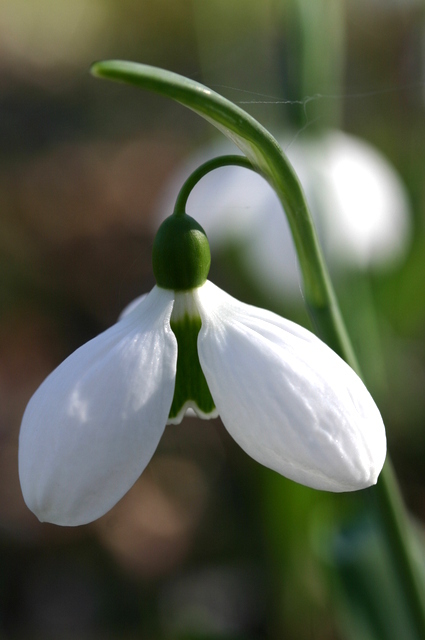 I described my evolution from a gardener growing a few distinct varieties to a galanthophile collecting every cultivated snowdrop I could get my hands on. 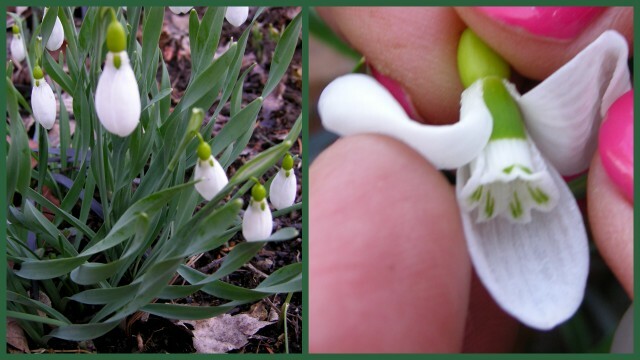 I explained that I could now see the often subtle differences between flowers that others might unknowingly (shall we say ignorantly) dismiss as ridiculous. 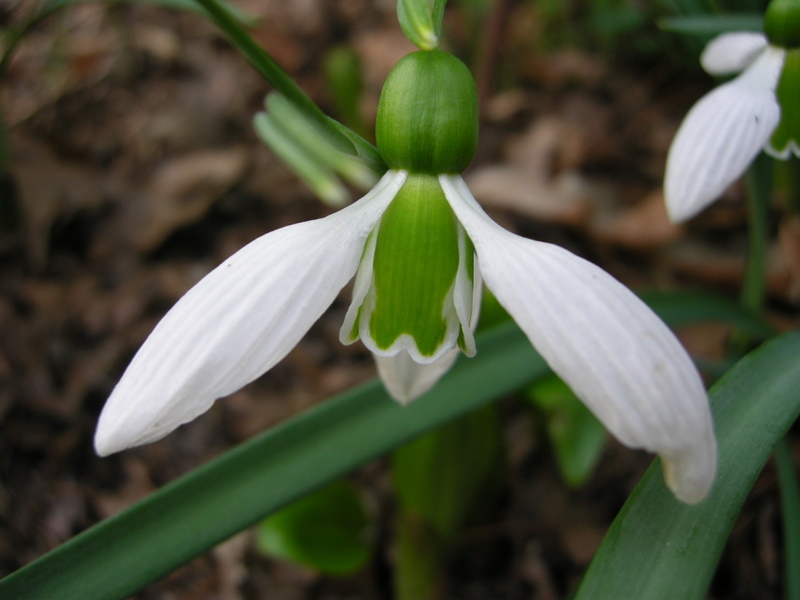 To understand how far I have gone down this road, know that I recently found myself describing a snowdrop as having “a bold inner marking with a basal blotch narrowly joined to an apical round-armed V.” There is no turning back. 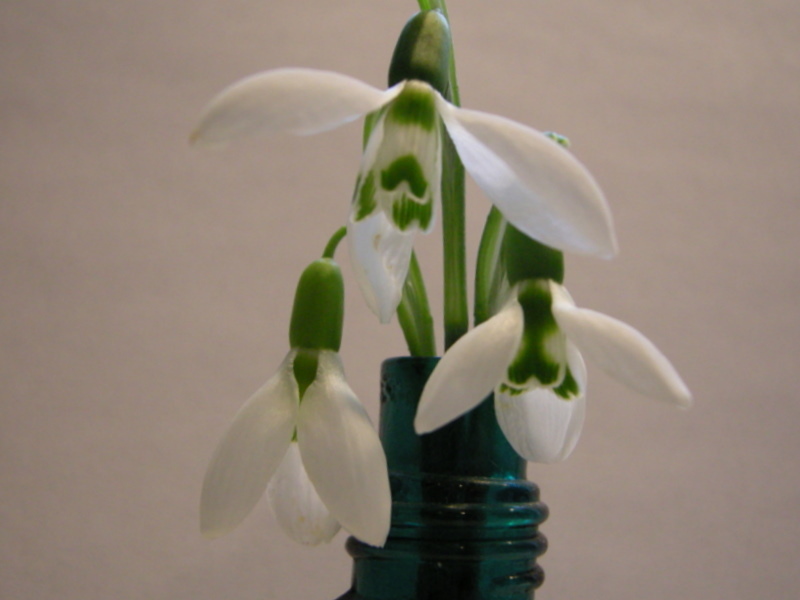 But I didn’t talk about one of the things I find most fascinating about snowdrops. 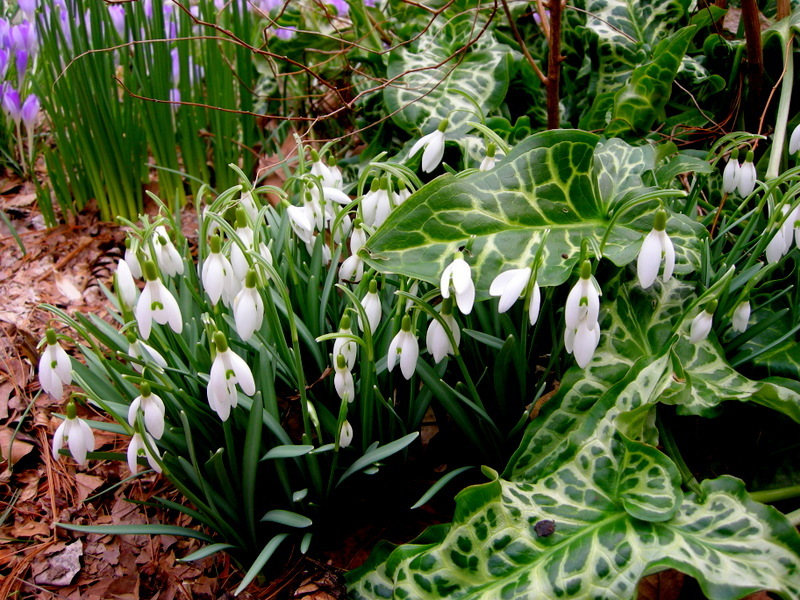 They are the only plant that I would purchase as much for their colorful history as for their ornamental characteristics. 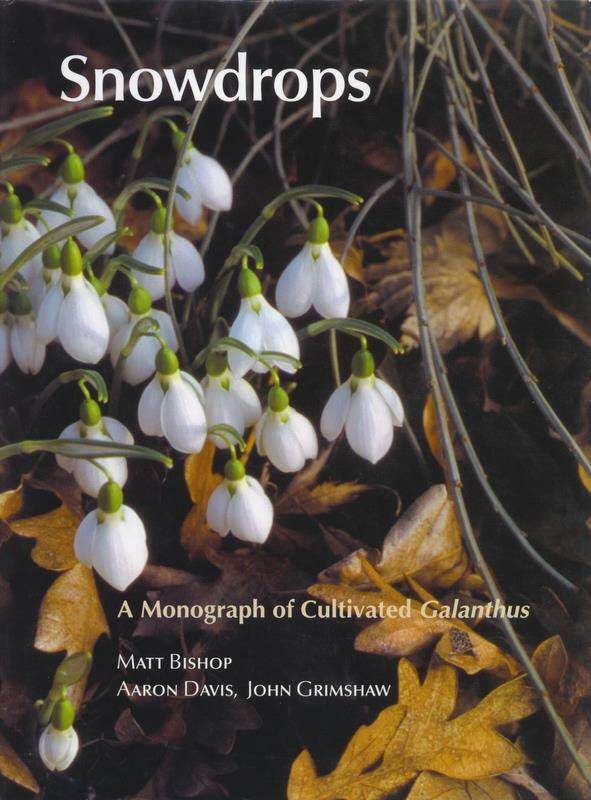 And how do I find out about their captivating lineage: I consult Snowdrops: A Monograph of Cultivated Galanthus by Matt Bishop, Aaron Davis, and John Grimshaw (Griffin Press 2006). 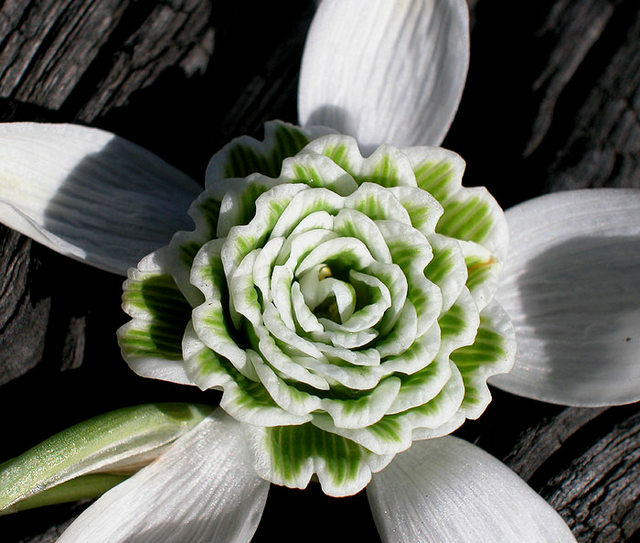 This book, always referred to as the snowdrop bible, has all the information anyone could want about the 500 “commonly” cultivated snowdrops. 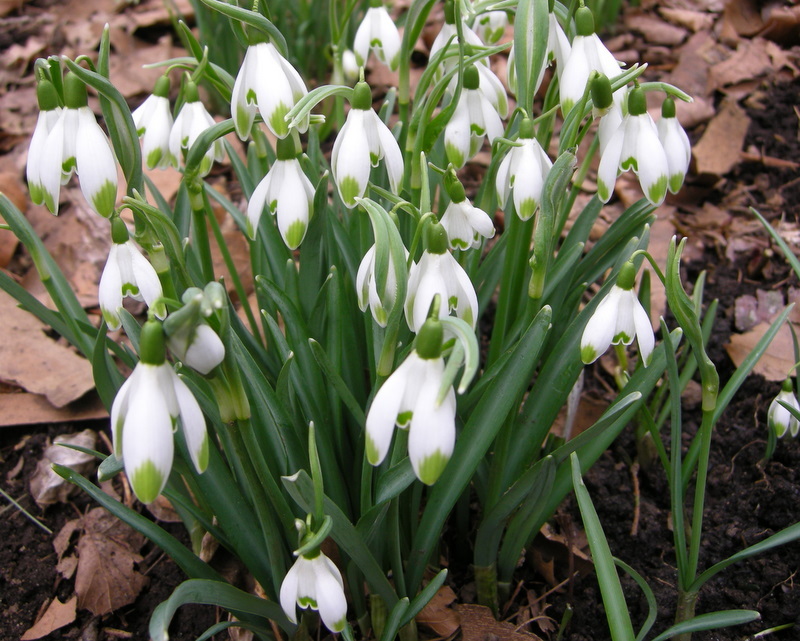 After reading Snowdrops, who would not want Galanthus ‘Ophelia’, a beautiful double snowdrop, when it was originated by Heyrick Greatorex of Brundall, Norfolk, England, a man who lived “an unconventional lifestyle” in a wooden garden shed that might have been a railway carriage? 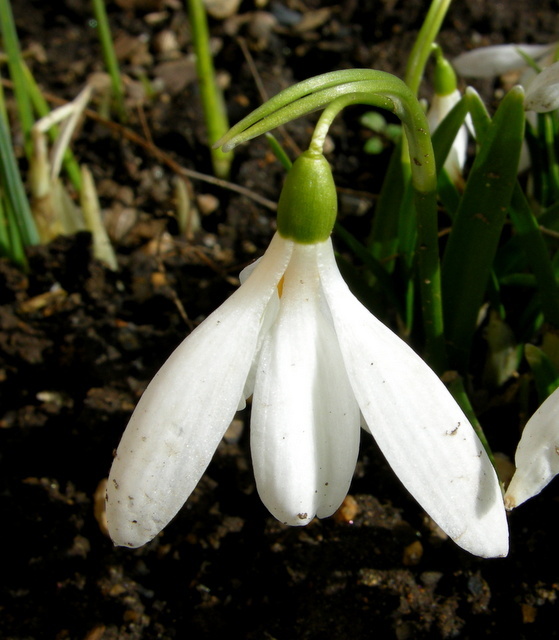 Or a snowdrop like Galanthus ‘Magnet’ that has reached its centenary [a word not used commonly in the US so I had to look it up] and was probably named for “the old-fashioned child’s game in which magnets are attached to miniature fishing rods for the purpose of picking up painted metal fish, the point being to win the game by catching the most?” I played that game. 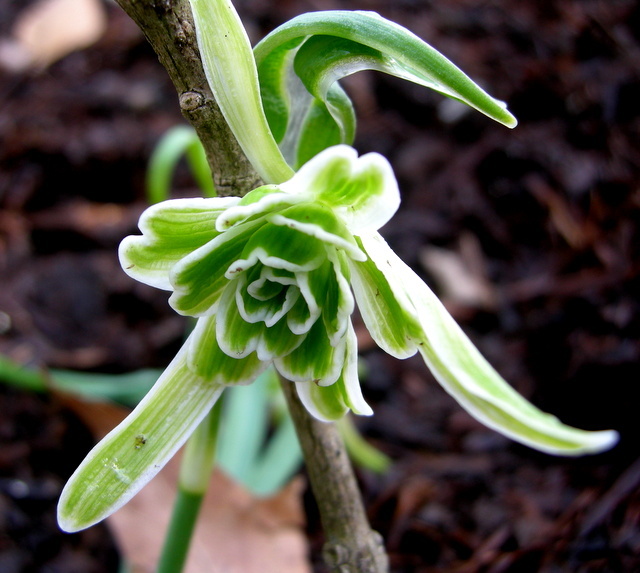 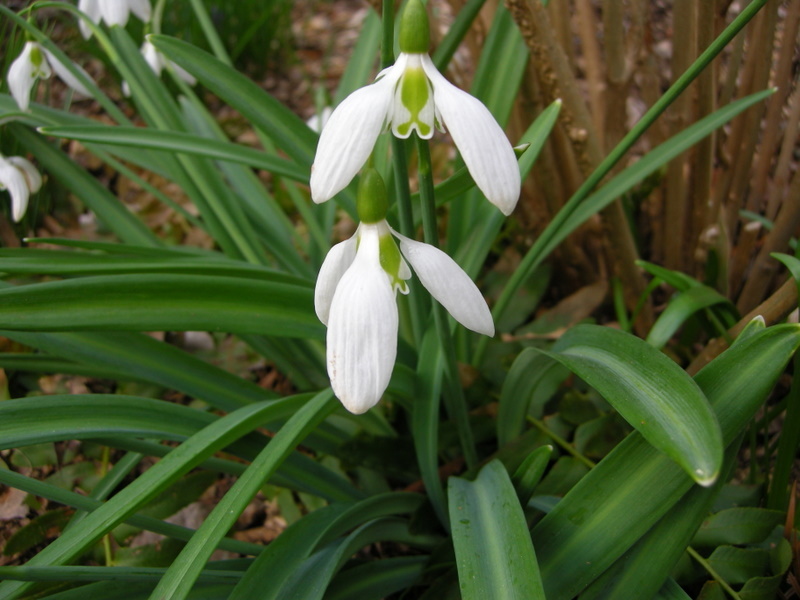 Galanthus ‘Magnet’, can you can see the miniature fishing rod? 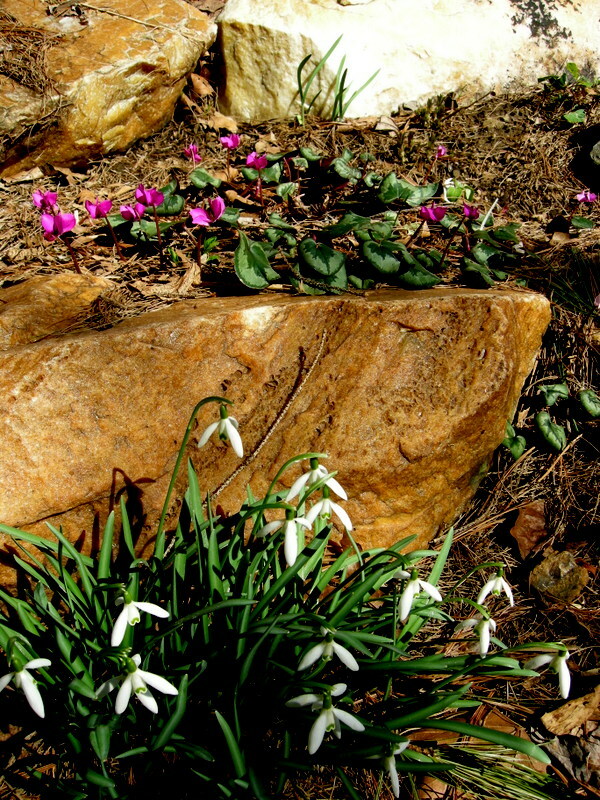 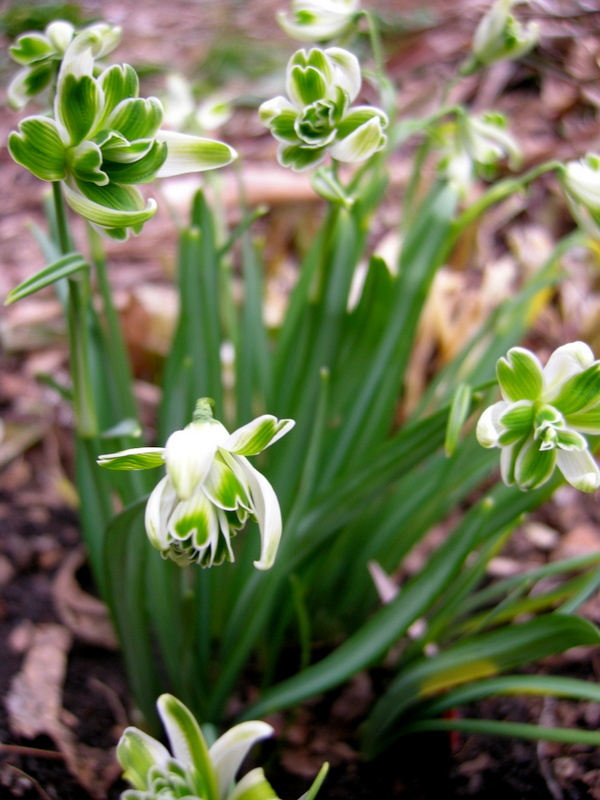 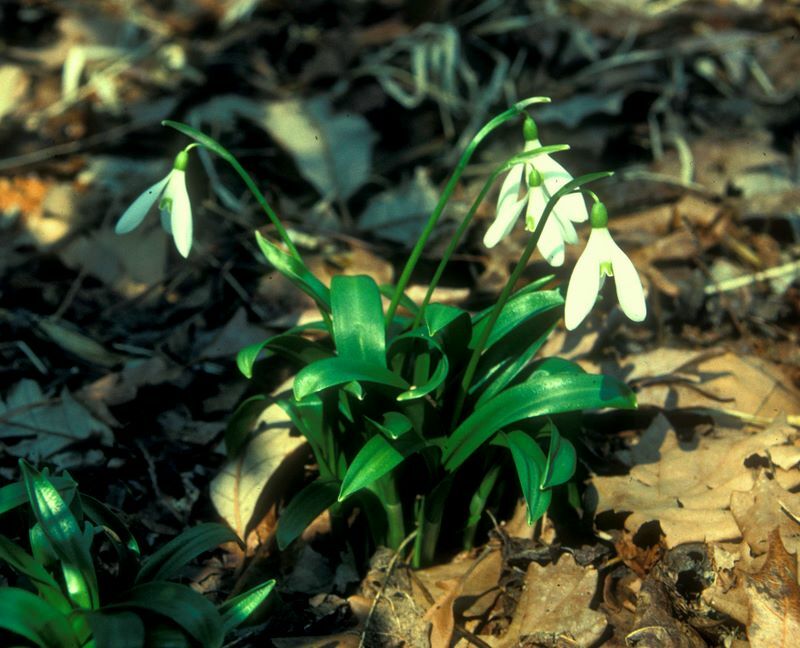 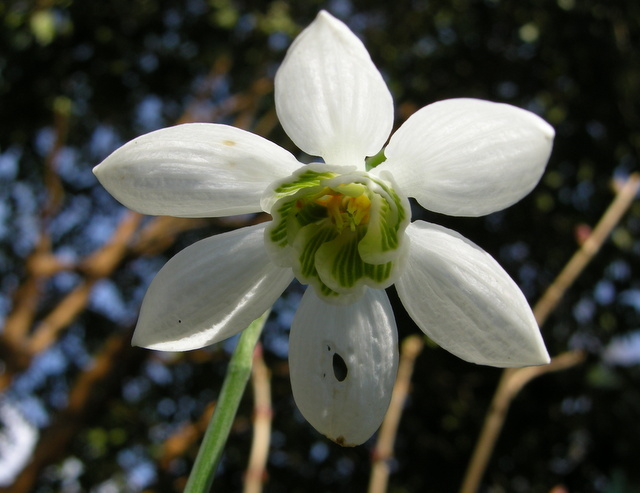 Even the plain old common snowdrop, Galanthus nivalis, an imminently garden-worthy plant, has been cultivated as an ornamental in England since the 16th century. 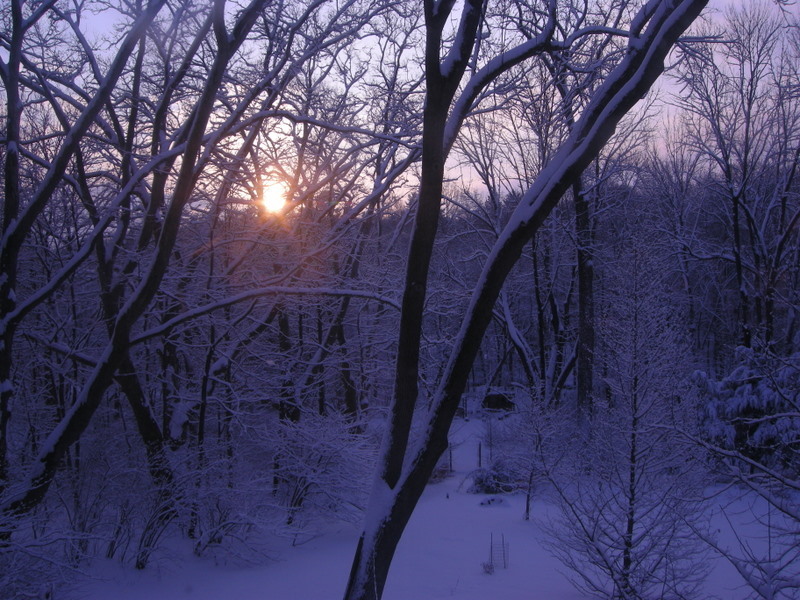 There are written records. 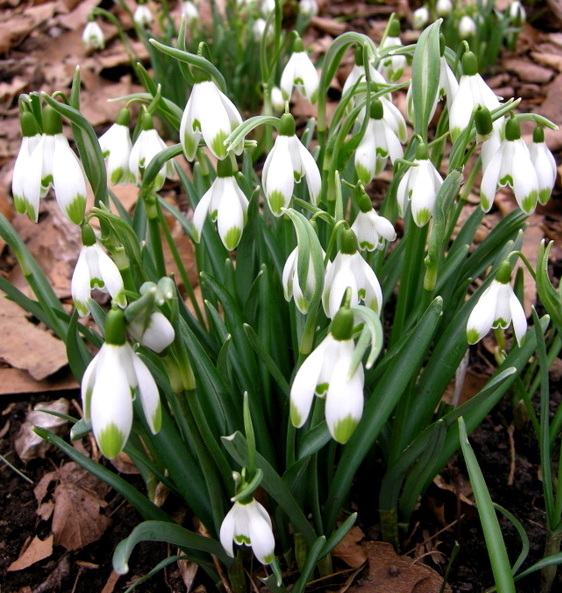 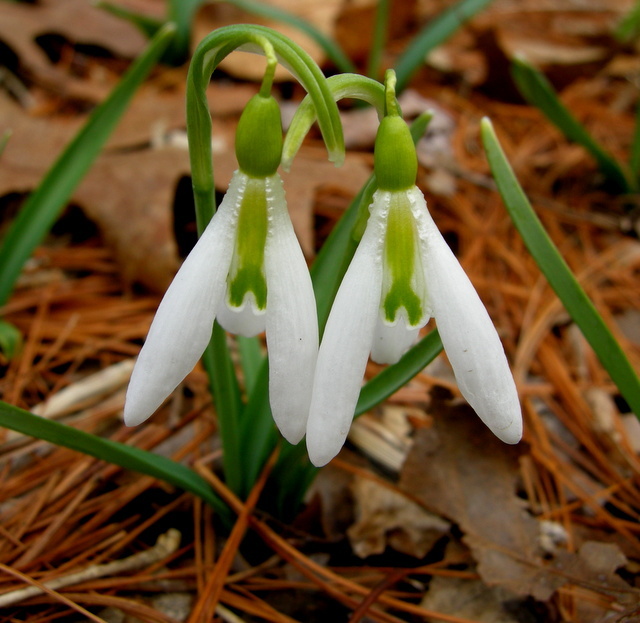 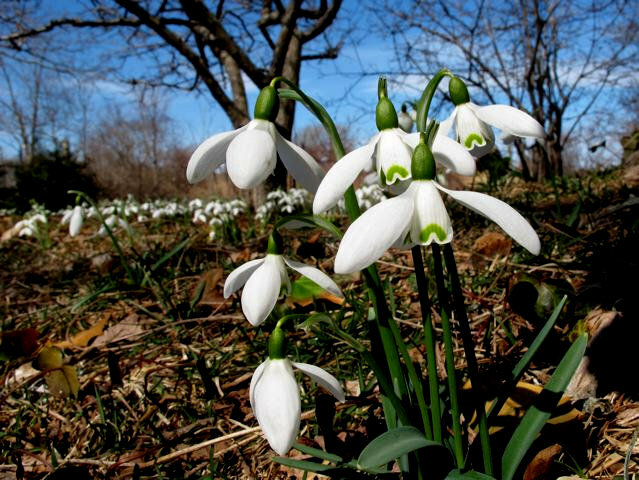 The species snowdrop, Galanthus woronowii, was collected on the eastern shores of the Black Sea and named by a Russian botanist for Russian plant collector Georg Jurii Nikolaewitch Woronow (1874-1931). 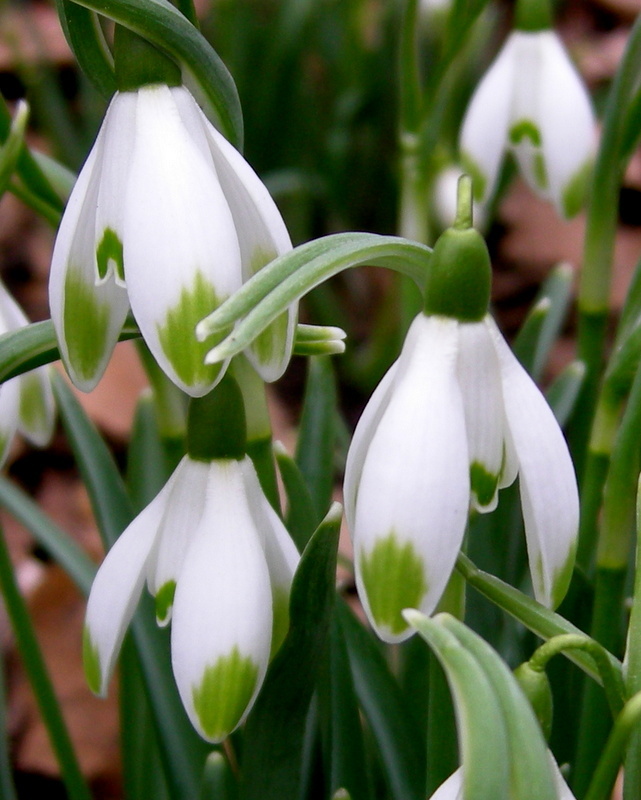 Even more modern snowdrops have name-dropping heritages. 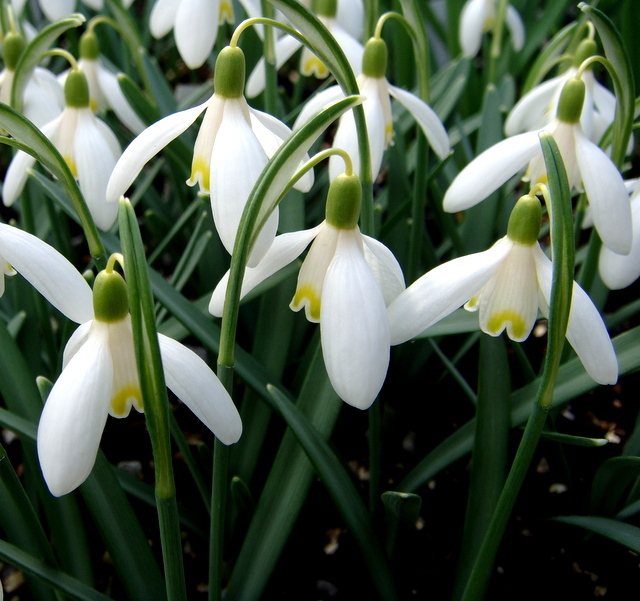 Snowdrops tells us that when noted horticulturist Alan Street of the well known English bulb house, Avon Bulbs, and the discoverer of Galanthus ‘Blewbury Tart’, gave three bulbs instead of one to quirky English gardener, Primrose Warburg (1920-1996), she “characteristically complained” and called it ‘Blewbury Muffin’. 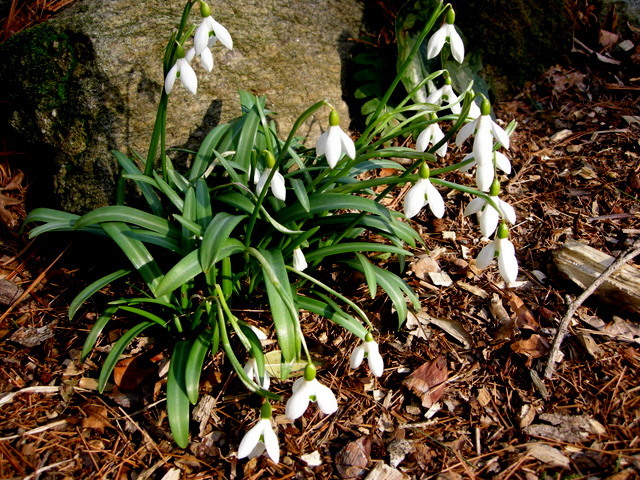 This is the same Primrose Warburg who we are told cautioned visitors navigating her treacherous garden slope to be careful, not because they might hurt themselves, but because the snowdrops were irreplaceable. 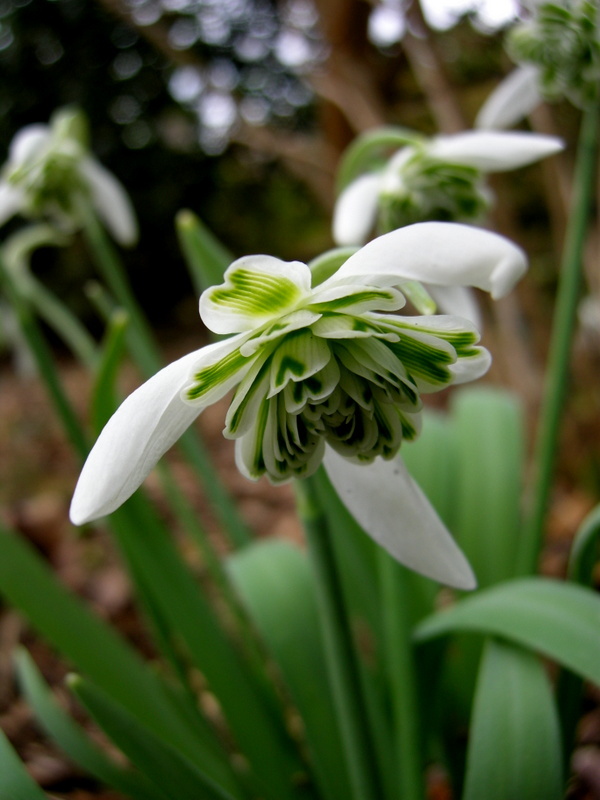 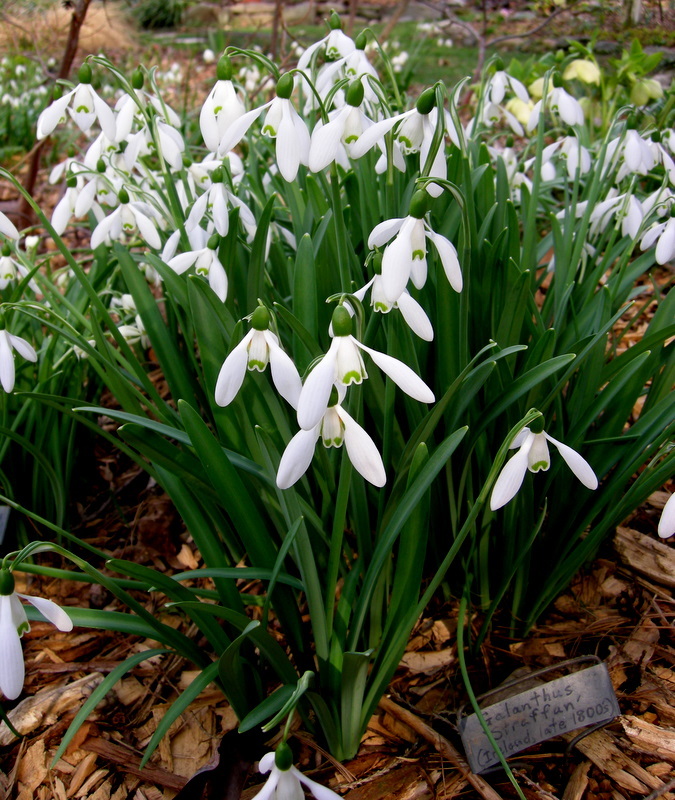 Galanthus ‘Beth Chatto’ was, of course, discovered in the gardens of the internationally famous gardener and writer, Beth Chatto, OBE [Order of the British Empire]. 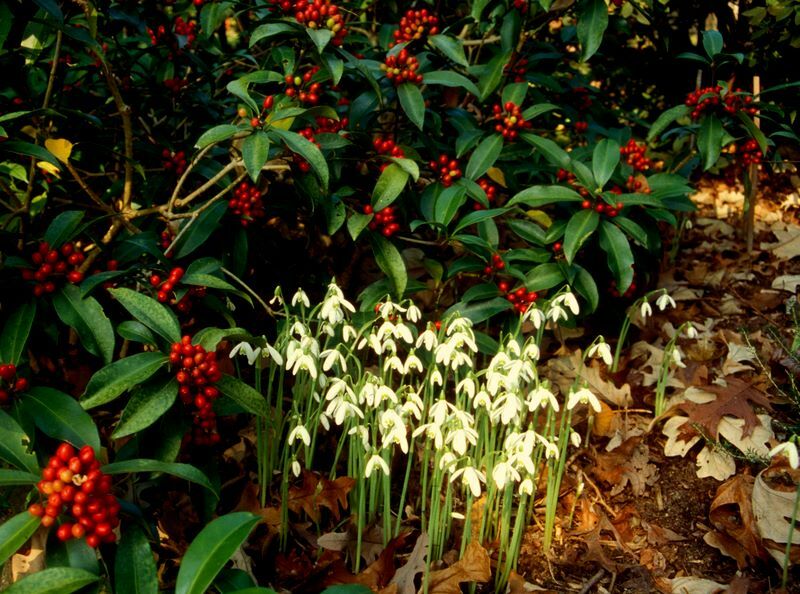 Other cultivars have discussions of their origins so complicated as to rival the US Tax Code, something I am familiar with from my former career. 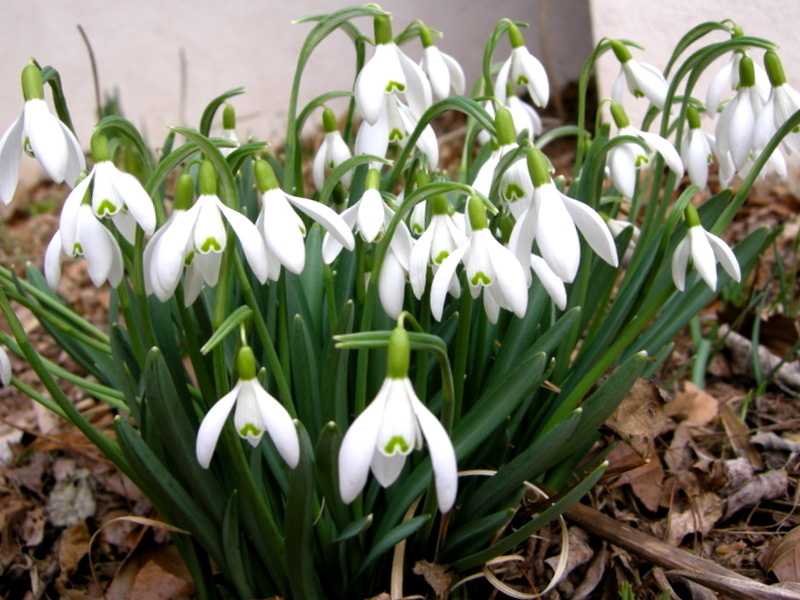 Galanthus ‘S. 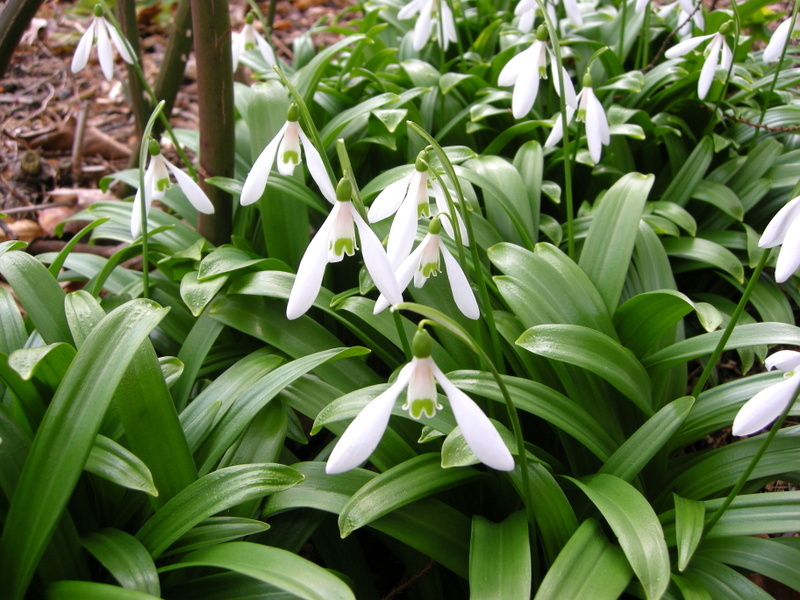 Arnott’ is in danger of losing its name to ‘Arnott’s Seedling’, the name under which it was given the Royal Horticultural Society’s Award of Garden Merit, but a name deemed unsuitable because E.A. 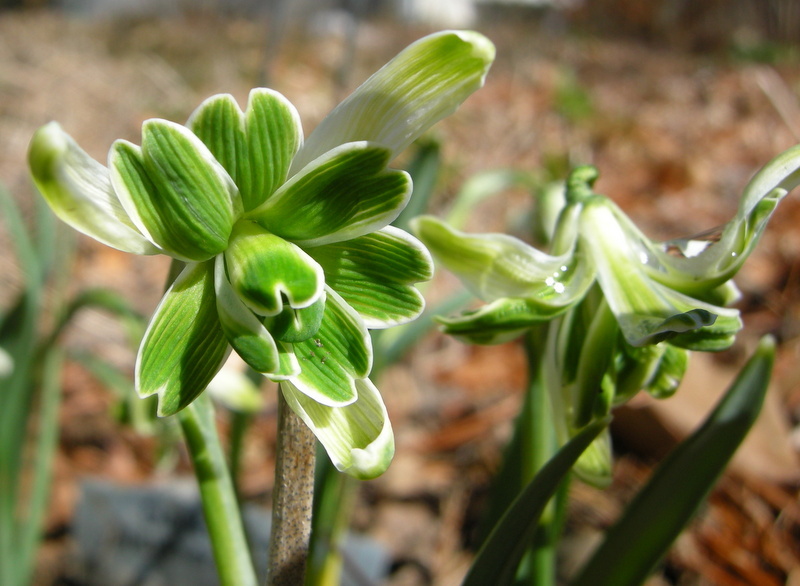 Bowles, “one of the most revered plantsman of all times,” later called it ‘S. 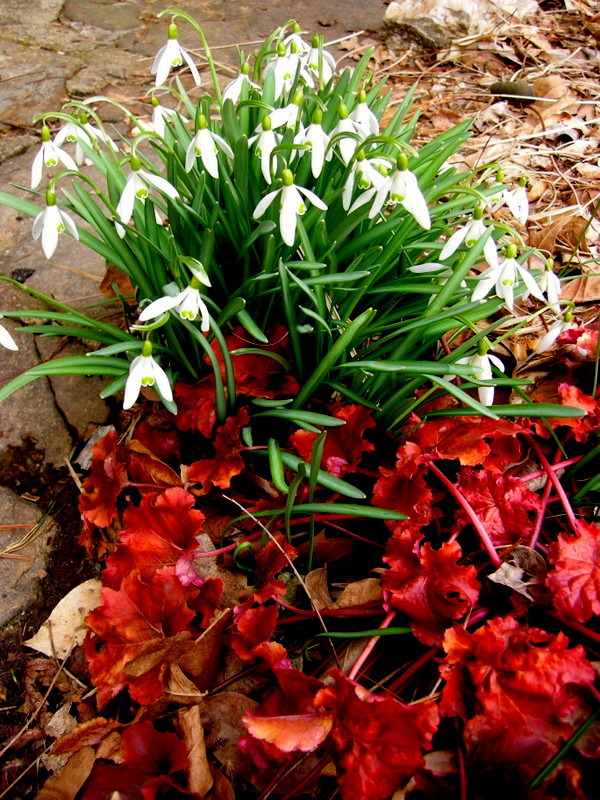 Arnott’. 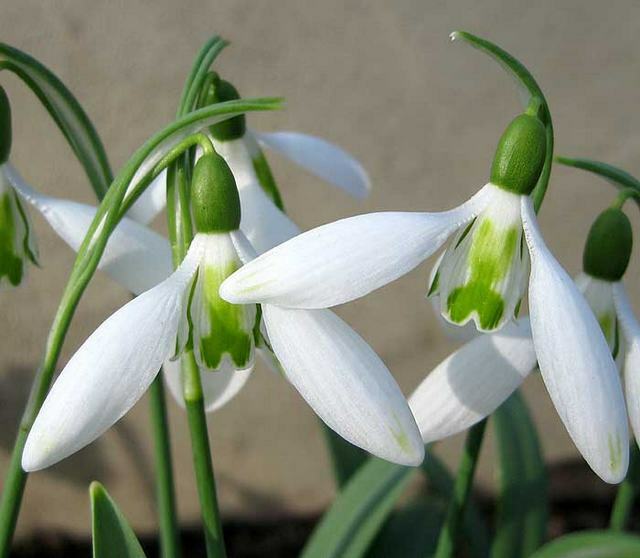 The International Cultivar Registration Society in the Netherlands has been so advised. 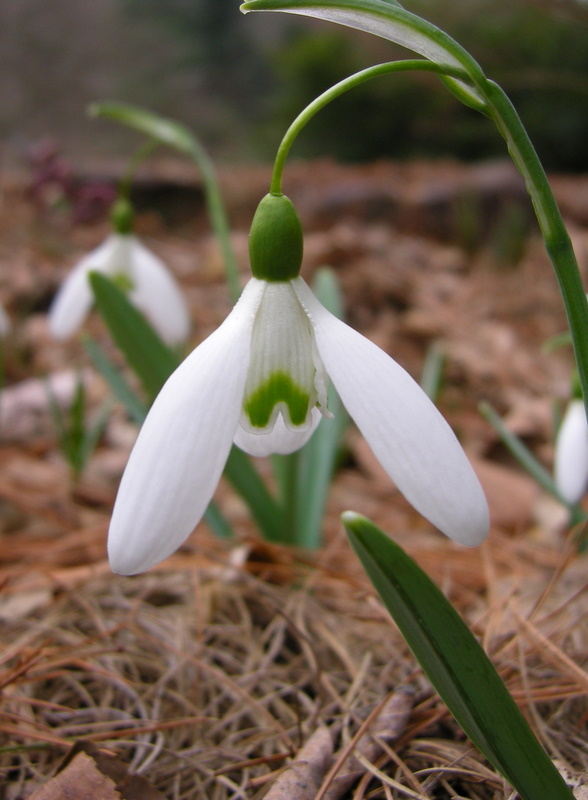 Galanthus nivalis ‘Viridapice’ has evidently had many imitators since it was discovered prior to 1922 near an old farmhouse in northern Holland, and confusion is rampant. 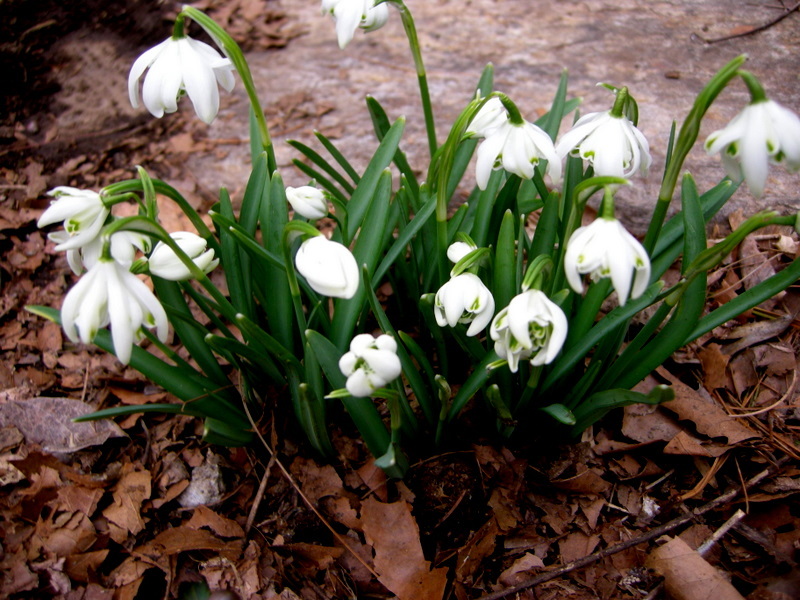 Please do not think I am in any way making fun of this book. 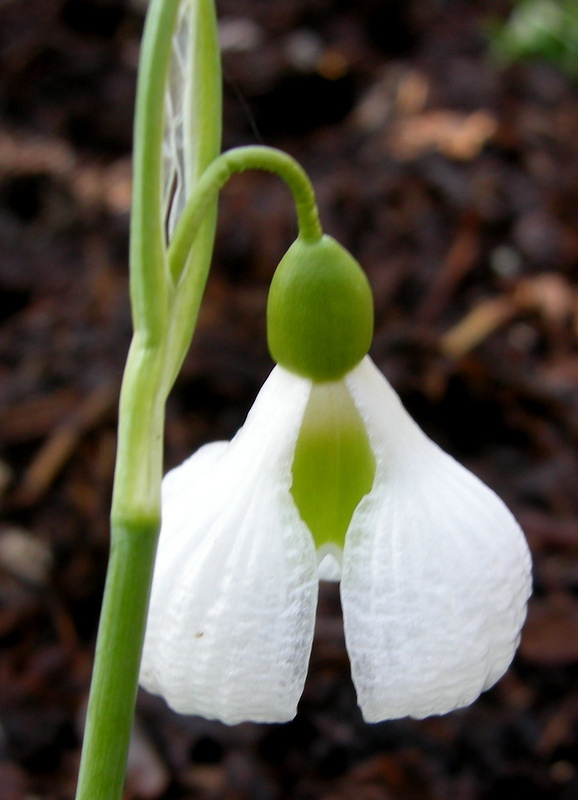 I love it, and I wish all plant genera had books this information-packed and well written dedicated to them. 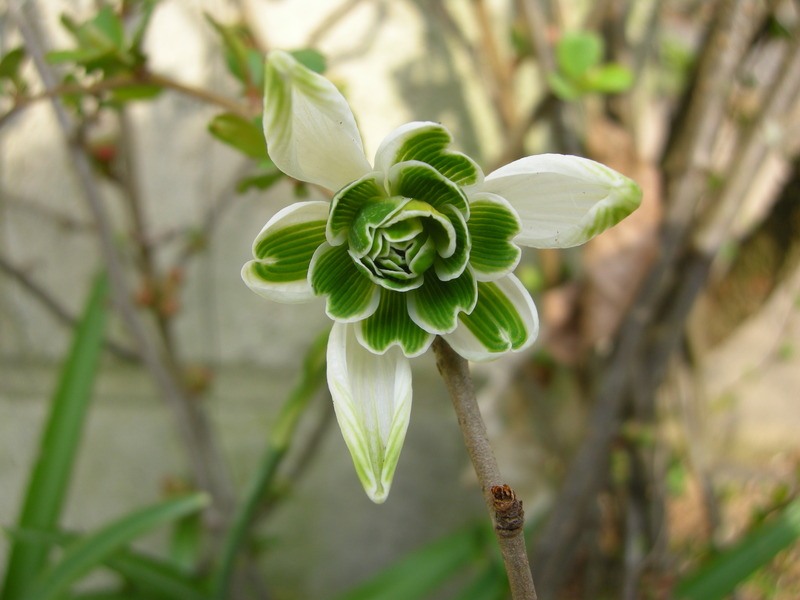 I list Snowdrops on my Blotanical profile as the garden book I am currently reading because I am always reading it. 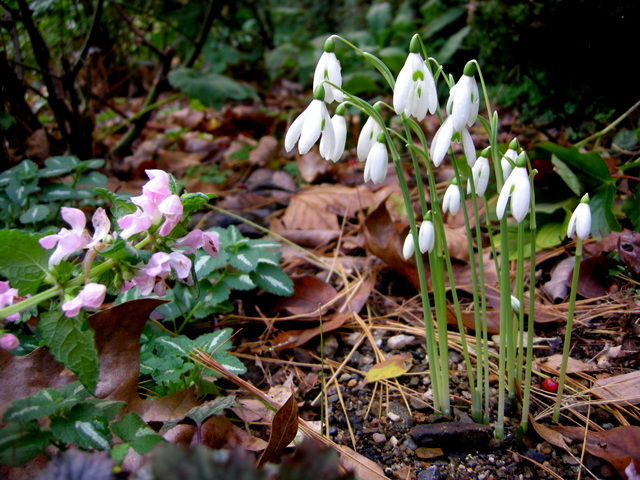 Rumor has it that a new edition is in the works (for an update from John Grimshaw, click here), and I will buy it. 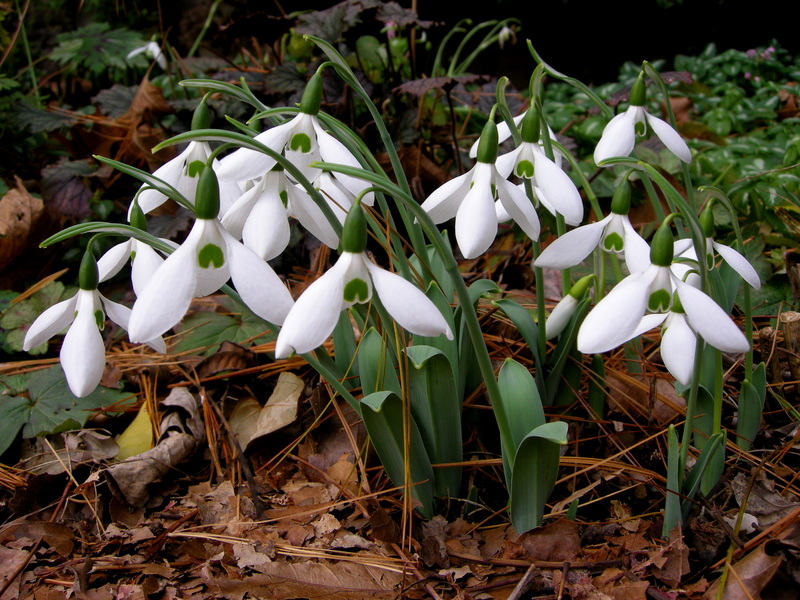 If you like snowdrops, you should own it too. 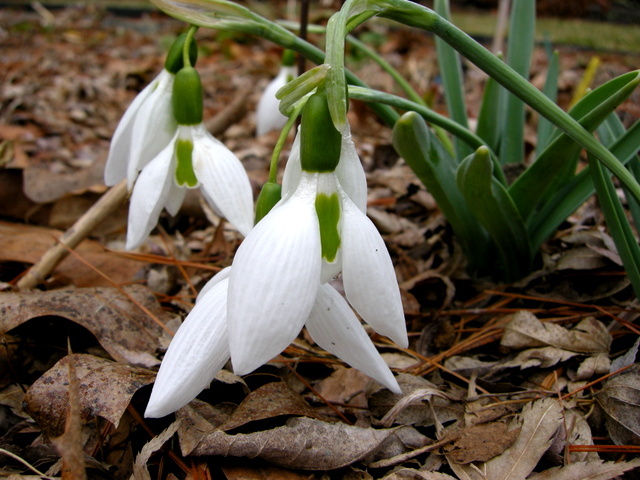 Well, based on the tales found in the snowdrop bible, what cultivars are in my future? 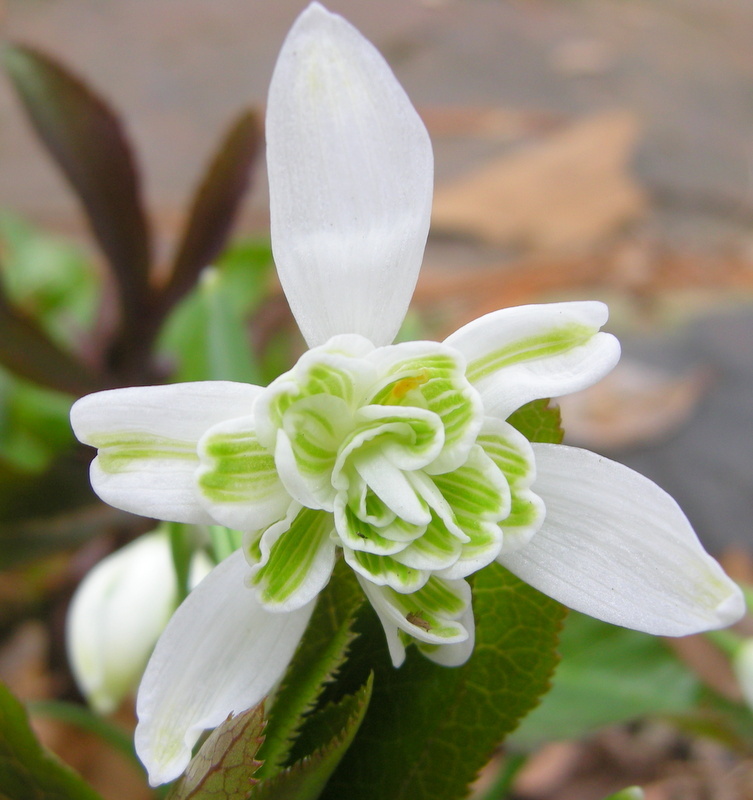 I am intrigued by ‘Lady Beatrix Stanley’, a vigorous double, whose namesake (1877-1944) struggled to create an English garden in India when her husband was Governor of Madras. 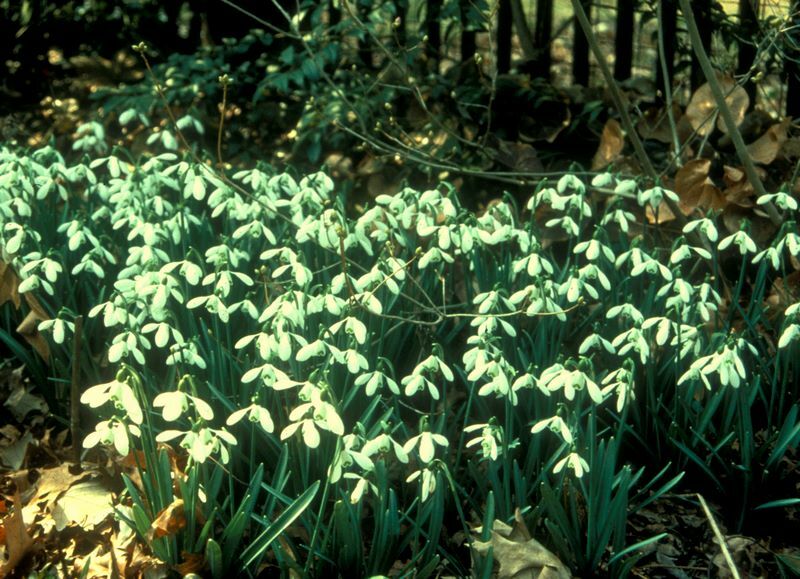 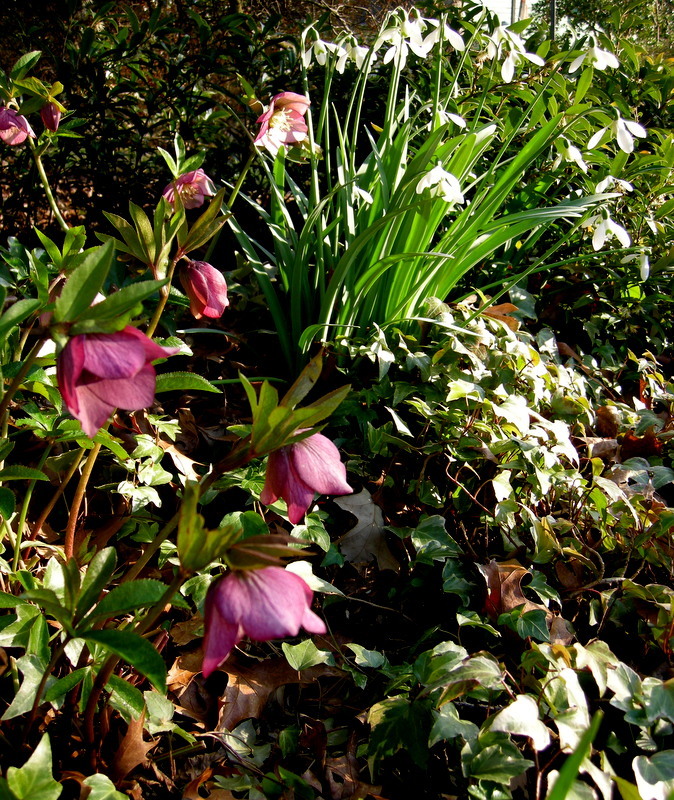 I have my eye on ‘Merlin’ with its solid green blotch, whose stock was maintained by Amy Doncaster (1894-1995), “a greatly admired, no-nonsense plantswoman” who collected my favorite plants, snowdrops, hellebores and epimediums, in her woodland garden. 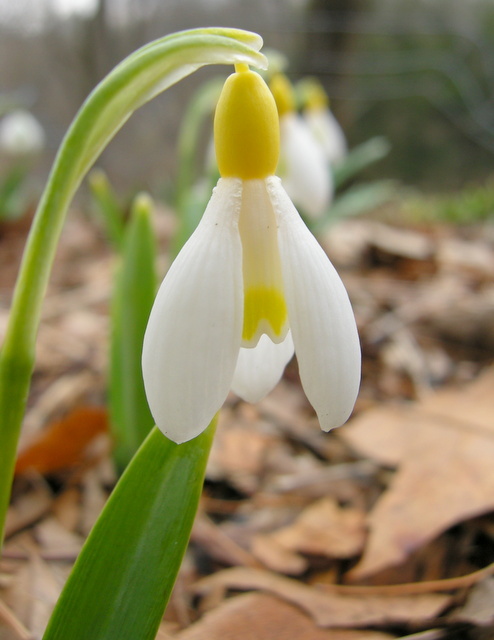 Finally, I would like to grow ‘Primrose Warburg’, a rare yellow snowdrop, because I think I might be just like her when I grow up.